You're feelin' drunk and in love now that you're the bride-to-be. 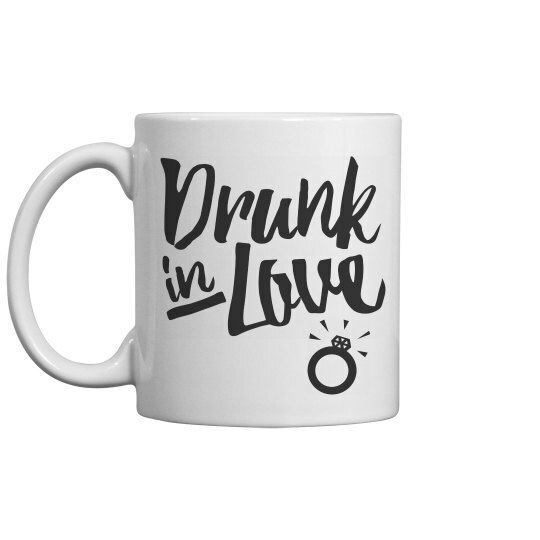 This cute mug is perfect for anyone who wants to show off how happy they are to be engaged. Get this for a friend or family member as a gift for the bridal shower!